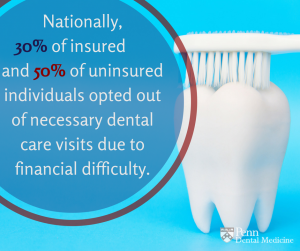 Penn Dental Medicine offers reliable dental care that is simultaneously affordable and of exceptional quality. At Penn Dental Medicine, we hear plenty of feedback from our patients. There’s lots of comments that we hear repeated regularly. Some of the most common include compliments on the skill and attentiveness of our dental students, comments on the confidence that our direct association with University of Pennsylvania gives them, about the ease and efficiency of the patient experience at Penn Dental. But the feedback that we probably hear more than anything else? 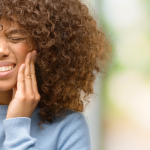 The surprise and relief that our patients feel at finally finding a source for reliable, affordable dental treatment in the Philadelphia area. It’s not an easy task, and our patients are quite aware of it (they know this fact all too well from experience). That’s why we’re excited and proud to be able to offer an alternative opportunity for quality, affordable dental treatment for Philly locals, patients from, Pennsylvania, the tri-state area, and beyond. In fact, it’s not uncommon for us to receive patients from far out of state. 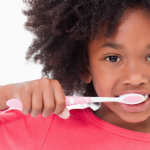 Affordable dental treatment can be exceptionally hard to come by. 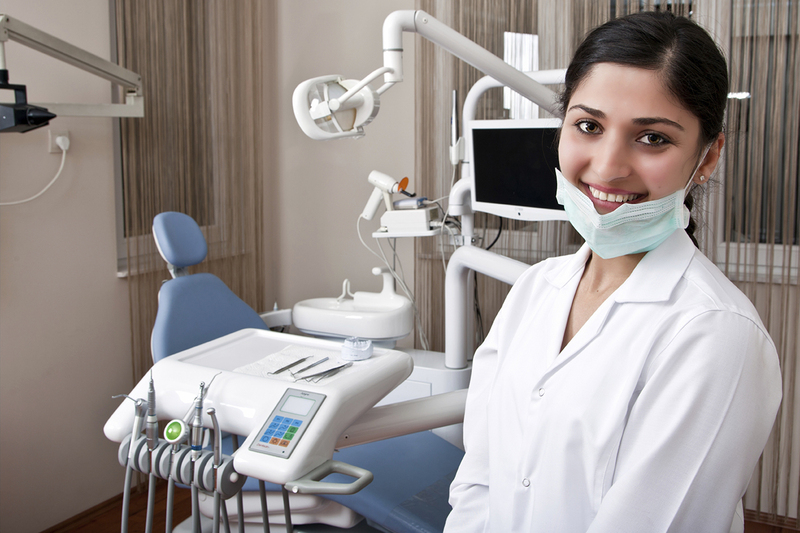 Penn Dental Medicine offers unparalleled dental care. How does Penn Dental Medicine manage to offer such inexpensive rates, when it seems that all local dentistry options of comparable quality are utterly unaffordable? Good question. It all comes down to our identity as a student-operated clinic. Our dental physicians that perform work on patients are University of Pennsylvania medical students. This allows us to simultaneously offer competitive rates and reliable service. 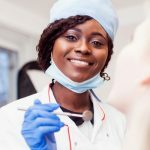 After extensive education and training by the top medical professionals in the dentistry field–Penn dentists–Penn dental students apply their considerable skills on patients at our clinic. That means that not only are Penn Dental Medicine patients receiving uniquely affordable dental treatment; they’re also receiving dental care from some of the most talented, promising dental students in the country–the individuals who will be leading tomorrow’s dental field. If you’re interested in this opportunity for affordable dental treatment of exceptional quality, you can apply to be a Penn Dental patient. We will schedule a preliminary meeting with you to discuss your medical history and determine if you can be a candidate for treatment. 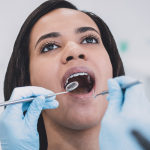 If you’d like to start the process that will lead you to the most reliable and affordable dental treatment available within the region, contact Penn Dental Medicine today.